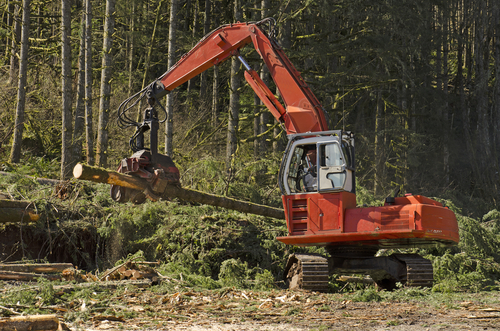 Forestry equipment finance at the right rates. Whether you need logging equipment or a forestry mulcher, we at The Asset Finance Shop can assist with all your forestry equipment finance needs. Another strong primary industry in Australia is the forestry industry. In the past towns have been built around it. The forestry industry consists of the harvest and the growing of Australian forests. Despite Australia being quite a dry continent, we have 7 categories of forests and over 400 forest communities across the country. When talking to us about your forestry equipment needs, you are talking to people who haven’t lived all their lives in the office. Definitely, we are all city dwellers now with our offices located in Sydney and Melbourne. Read through our profiles to understand more about our backgrounds and choose your broker. We can help with the finance of skidders, harvester, mulchers and more. We can also understand that the skidder is needed to pull the logs and the harvester could be on tracks, wheels or even boom gated. Discussing your forestry equipment finance needs with The Asset Finance Shop is talking with people who know your business.